Billy Joe Saunders’ WBO suspension has been lifted, and he’s in position to get a title shot. The WBO has decided to lift the suspension of Billy Joe Saunders and order a fight between middleweight titleholder Demetrius Andrade and Saunders. Saunders (27-0, 13 KO) previously held the title, beating Andy Lee for it in Dec. 2015, and making successful defenses against Artur Akavov, Willie Monroe Jr, and David Lemieux. He was stripped last year ahead of a defense against Andrade in October, the result of a failed VADA drug test. The WBO suspended Saunders for six months but are satisfied with that he’s complied fully, and have lifted the suspension early. With that, they also inserted Saunders back into their rankings at the No. 1 contender position at 160 pounds. Andrade (27-0, 17 KO) wound up facing Walter Kautondokwa for the vacated title in October, easily winning a 12-round decision to become the new champion. He made a successful first defense this past weekend, stopping Akavov in the 12th round. 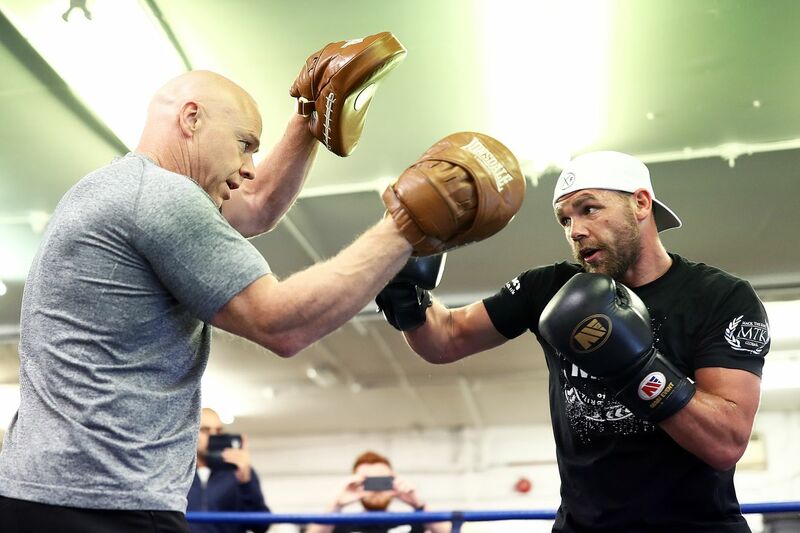 Saunders, 29, fought a tune-up bout in December, beating Charles Adamu. There have been talks of him fighting again in April, but this news may change those plans. The two parties have until Feb. 21 to reach a deal before a purse bid is ordered.